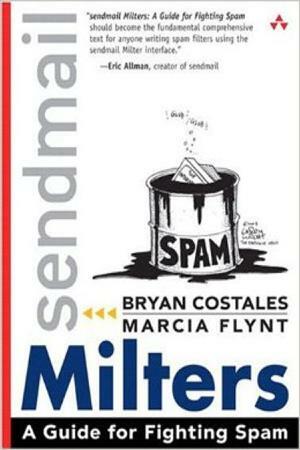 Milters are among the most powerful antispamming tools available. Until now, there has been no clear and helpful resource for you to learn how to set up and use Milters. This book gives you a clear step-by-step introduction to C as it is used on microcomputers and large multi-user systems. You'll find complete coverage of the C keywords and functions found in C's standard library. The numerous programming examples deal with everyday applications rather than abstract mathematical computations. And the learning process is made more enjoyable by the author's offbeat, fresh style, which includes many cartoons and numerous footnotes. You'll soon find yourself writing useful and meaningful programs in C even if you have no prior programming experience. 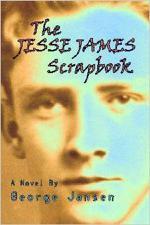 The Jesse James Scrapbook is the life's work of young Tom Gardner who pasted over the pages of his mother's own "Tour Of Continent Scrapbook," with clippings, pictures, and other memorabilia about Jesse James. 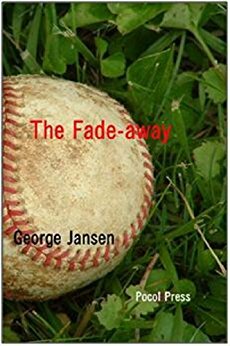 When his mother scolds him, Tom vows that he is going to "Go out west and interview farmers and outlaws and trainmen and wild Indians —everyone who knew or saw or was robbed by Jesse!" California in 1900, when baseball was played by ordinary folks. A comedy of love, greed, and America's descent into modernity.